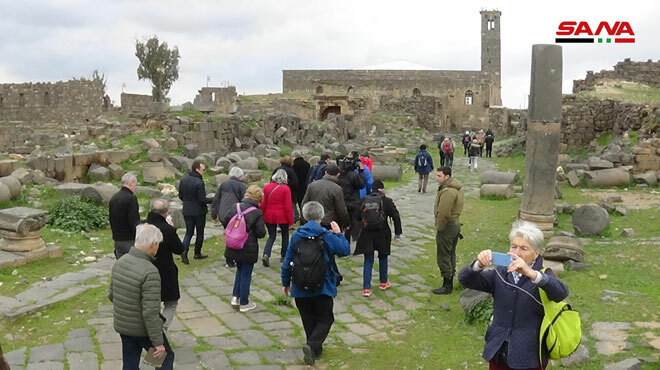 Daraa, SANA_ Foreign tourists from France, Canada and Switzerland visited the ancient city of Bosra and its theater and archaeological sites. 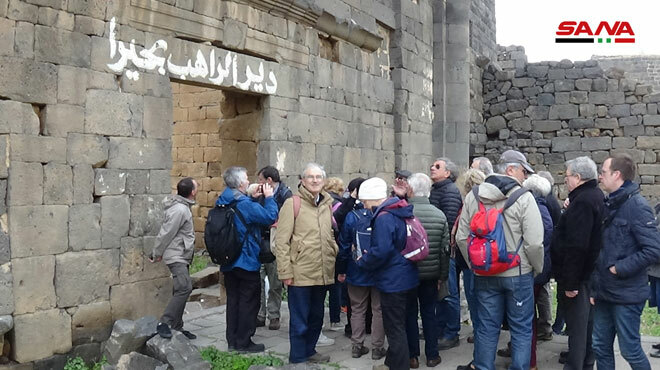 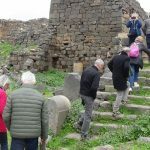 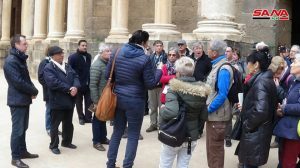 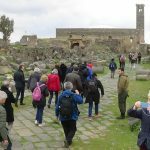 Benjamin Blanchard, the Director of SOS company for tourist groups which organized the trip, said in a statement to SANA that he was happy to visit Bosra heading a group of 35 persons, pointing out that the city has maintained its antiquities and archaeological monuments despite the war. 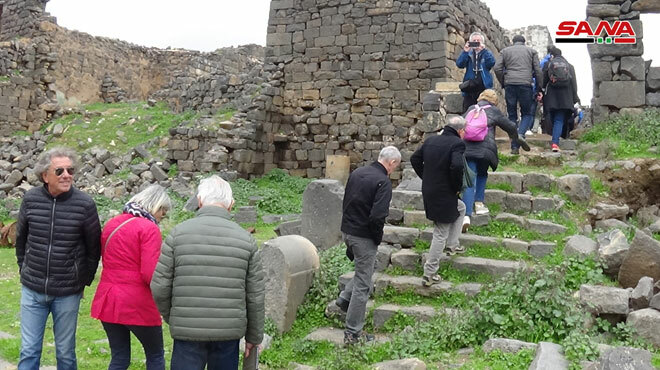 Paul, one of the tourists, said he was surprised by the civilization of Basra and the bright light of the castle and its historical amphitheater, stressing that by his visit today, he recaptured memories he had lived in Syria for 20 years. 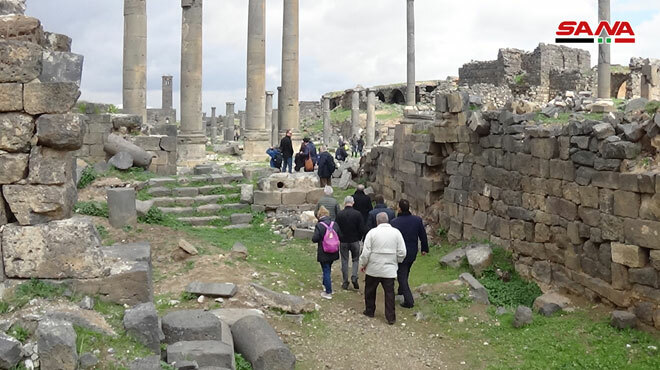 Jack voiced his joy to visit Bosra which contains sites dating back to both Nabataean and Roman times. 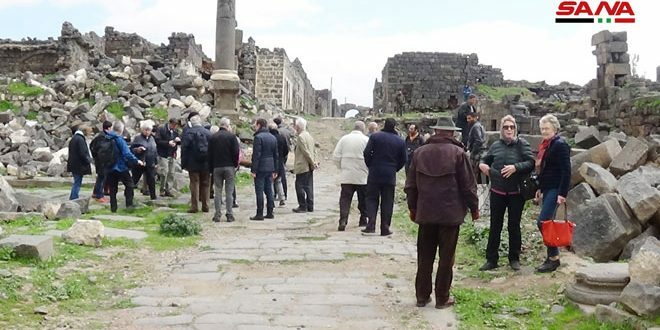 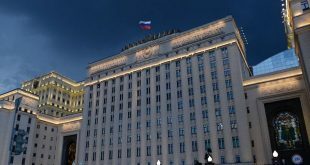 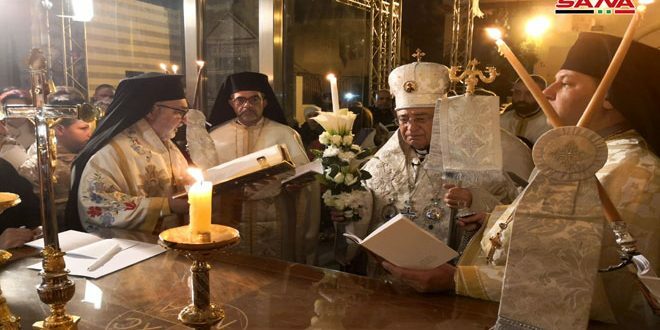 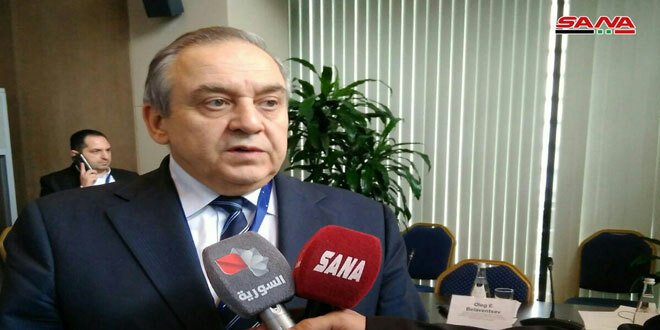 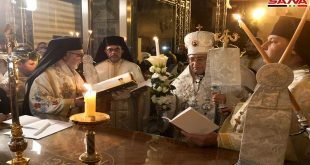 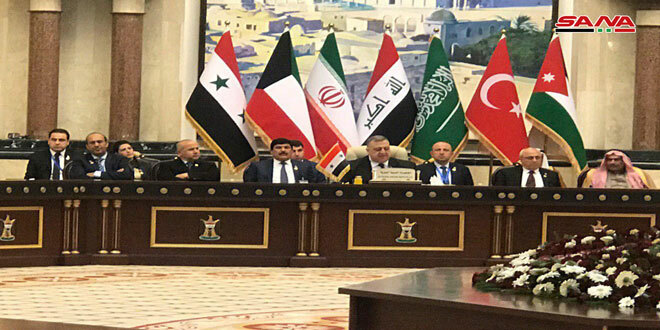 Renieh hailed the security situation contrary to what is rumored about Syria abroad, stressing pleasure to visit the theater and see its good construction condition, which was not affected despite the years of war. 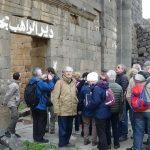 The tourists’ visit to archaeological sites in Bosra constitutes a message that security and stability has been restored to the area. 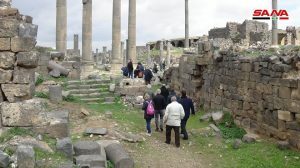 The ancient city of Bosra is of special importance and diverse history; it was inscribed into the list of UNESCO World Heritage Sites in Syria in 1980; it contains about 45 archaeological sites inside and outside the old city. 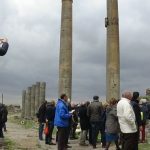 The Directorate General of Antiquities and Museums has developed a plan for restoration starting from the castle and theater . 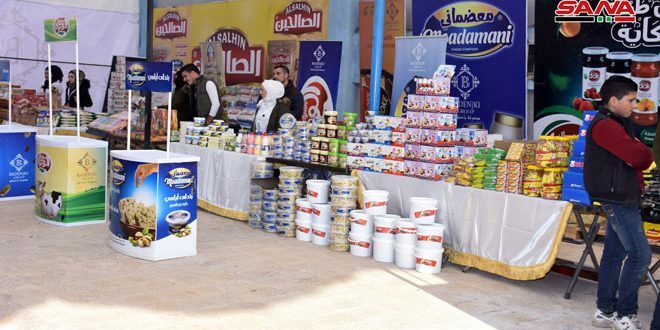 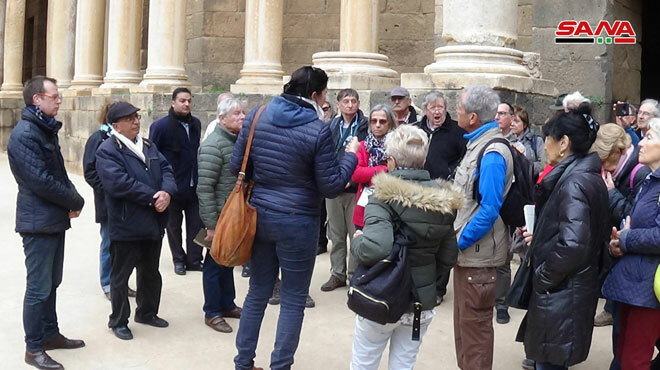 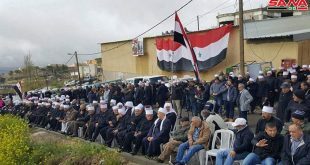 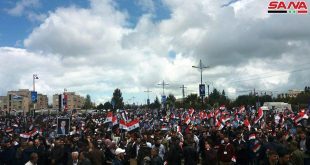 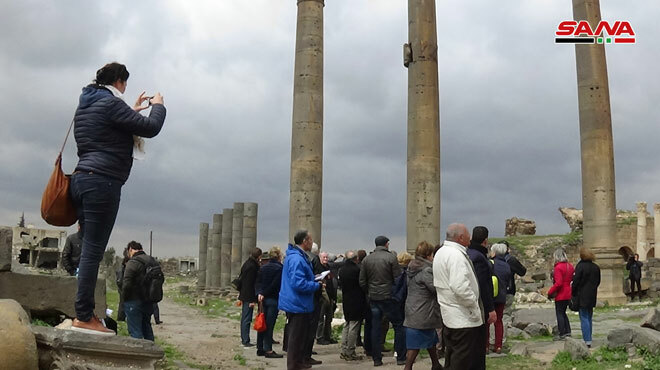 Since the return of stability, two tourist delegations from the Syrian Exploration and Documentation Society and the College of Tourism visited the city.